E-waste is a complex mixture of both valuable and hazardous materials and one the fastest growing waste streams in the EU. The improvement of e-waste prevention, collection and recovery is essential for developing the circular economy and enhancing resource efficiency. Participate! We just need 10 minutes of your time! We are now gathering feedback from key stakeholders in the sector in order to assist us with developing the business models that are central to the project. This is in the form of a short survey – it should take you no more than 10 minutes to complete – that will give us valuable sector opinion with regards to Electric and Electronics and the circular economy. Click on the button below and pick the survey that suits you best. Feel free to share the surveys with your peers. Thank you! 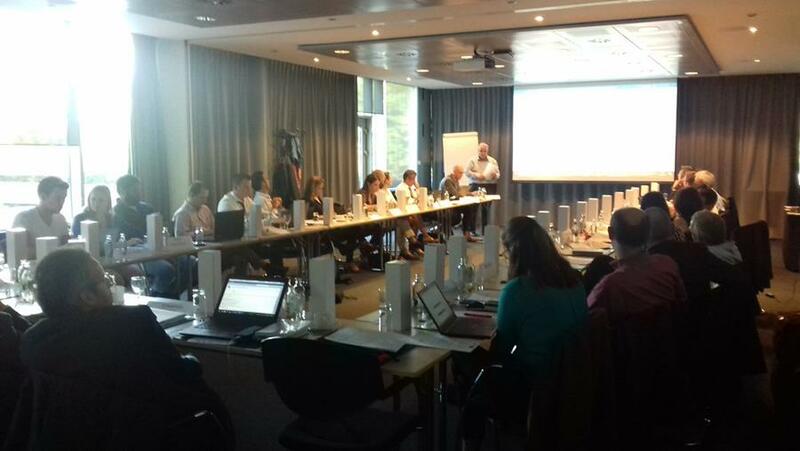 C-SERVEES project organised a successful workshop at the recent CARE Innovation international conference in Vienna. The workshop, which attracted key stakeholders in the EEE sector, posed the question: “Is circularity possible in the EEE sector?”. Following project partners presentations (WEEE Forum, ADVA Optical, Loughborough University) attendees debated this question covering the areas of price, consumers, design, product lifespan and policy. There were interesting views expressed, some claiming that a tax on raw materials is absolutely key to driving circularity, others that the low cost of consumer EEE is a barrier to developing circular leasing models and a further view that it is too easy to blame consumer habits for the lack of circularity and it is up to manufacturers to develop and market attractive circular products. The consensus at the end of the discussion was that it is possible but it will require a lot of hard work and innovation at all points in the value chain. It was an excellent couple of hours of discussion and the C-SERVEES project got some useful viewpoints. Register on the project website and receive information on future project events!